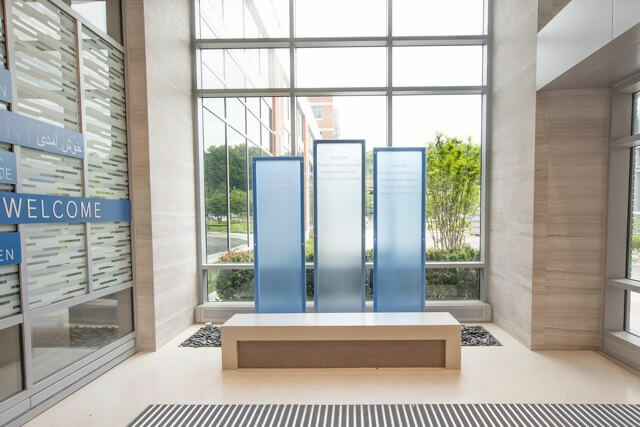 About the Hospital | Sibley Memorial Hospital in Washington, D.C.
Mission: To deliver excellence and compassionate care — every person, every time. 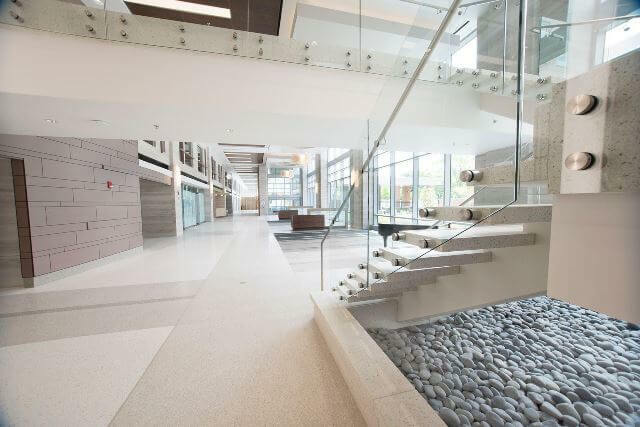 Vision: Sibley will be the role model for innovation in health care and wellness for all. 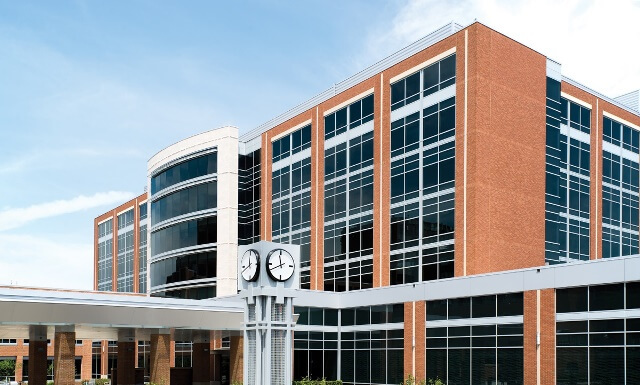 Sibley Memorial Hospital, a member of Johns Hopkins Medicine, in Northwest Washington, D.C., has a distinguished history of serving the community since its founding in 1890. 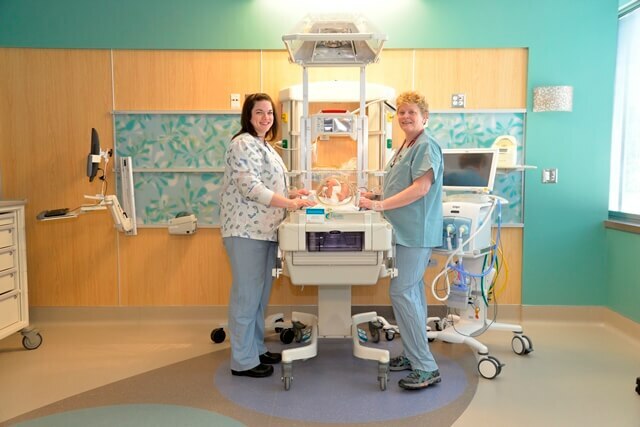 As a not-for-profit and full-service community hospital, Sibley offers medical, surgical, intensive care, obstetric, oncology, orthopaedic and skilled nursing inpatient services, as well as a 24-hour Emergency Department. 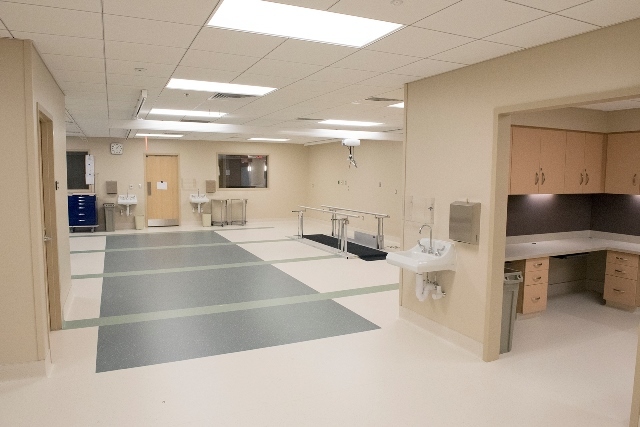 Sibley’s campus is also home to Grand Oaks, an assisted living residence; a medical building with physician offices and ambulatory surgery and imaging centers; and the new patient tower with 200 spacious, private rooms. To learn more about us, visit Sibley's Organizational Profile page, and please feel free to contact us for assistance. Read the press release on the opening. Clinical associate Micheal Ndam and medical oncology nurses Katie Evans, R.N. 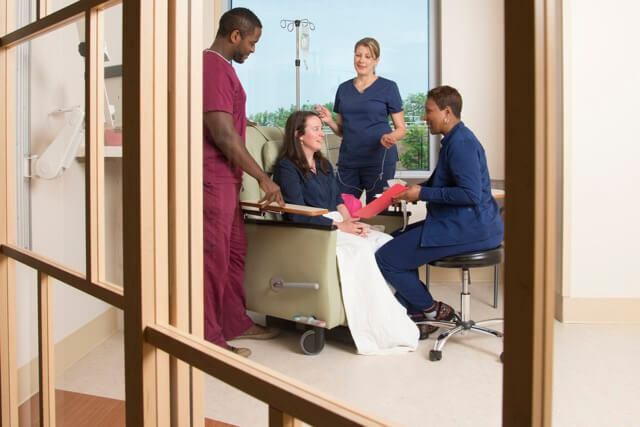 and Dionne Beal, R.N., prepare a patient for chemotherapy in one of the Center’s private infusion rooms. On a mission to provide quality health services to all. Learn more about our recent achievements. 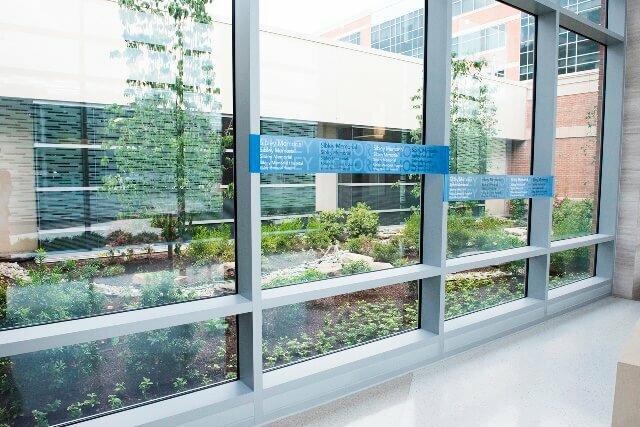 Our 21st-century hospital's roots go back to 1890. View press releases and our online publication. Personal insights on the patient care experience. Learn more about the research underway at Sibley. Our newest building transforms the campus. Meet Sibley's leadership team and board of trustees.